This is an easy-to-play game for boys and girls. 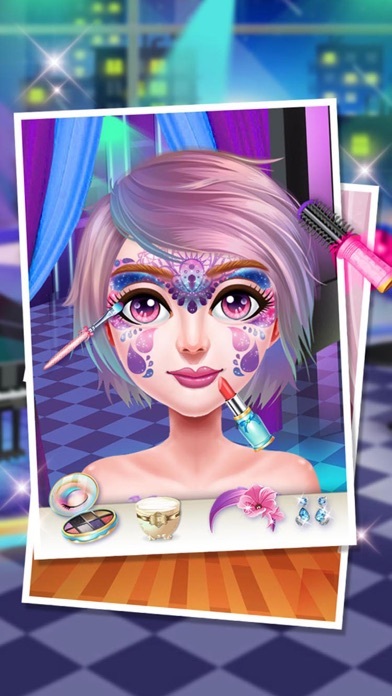 You need to do makeover and dress up in these free games. 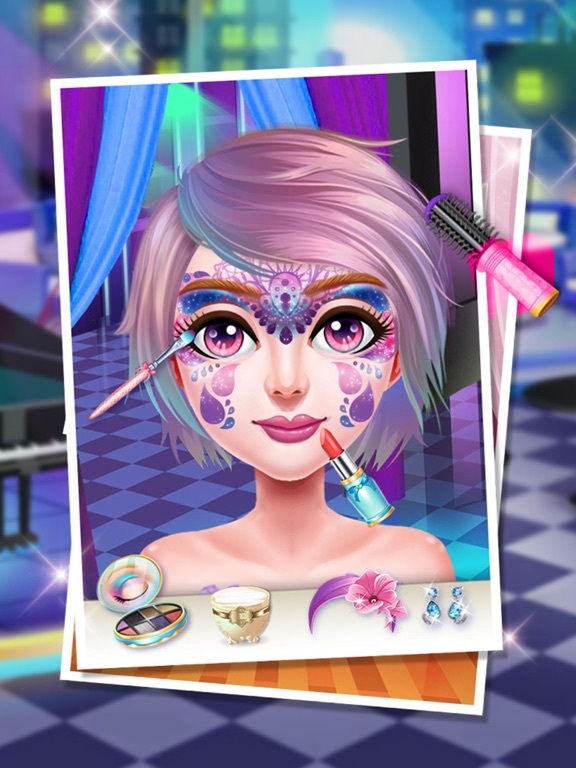 Please get ready to enjoy a makeover party that makes you excited! 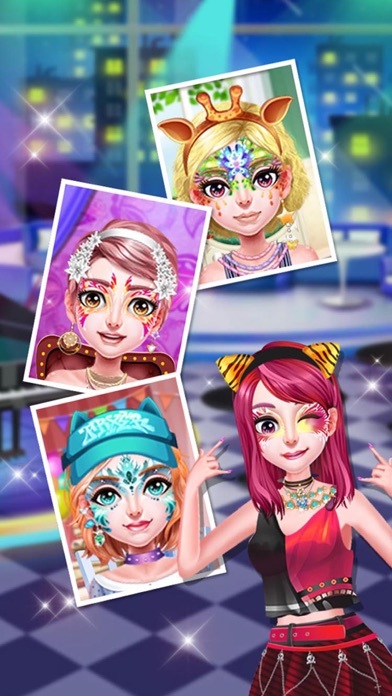 There are a lot of cute girls characters and fun backgrounds as well as many interesting options in the fun games! 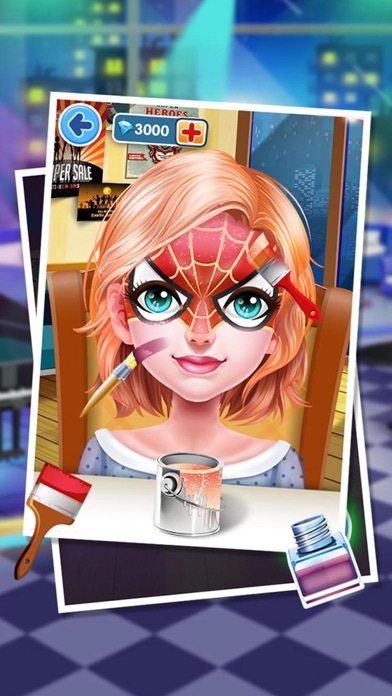 Each character has her own unique style and special scene theme! 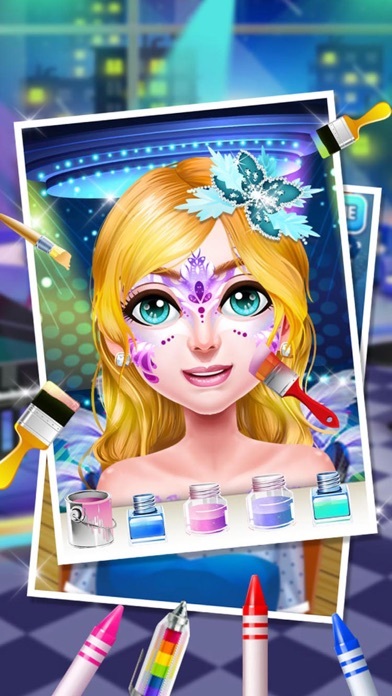 Use magic wand and a variety of brush tools to show your creative ideas and unique design ability! Therefore, take out your brush and makeover tools, and an exciting makeover Paint Party begins! 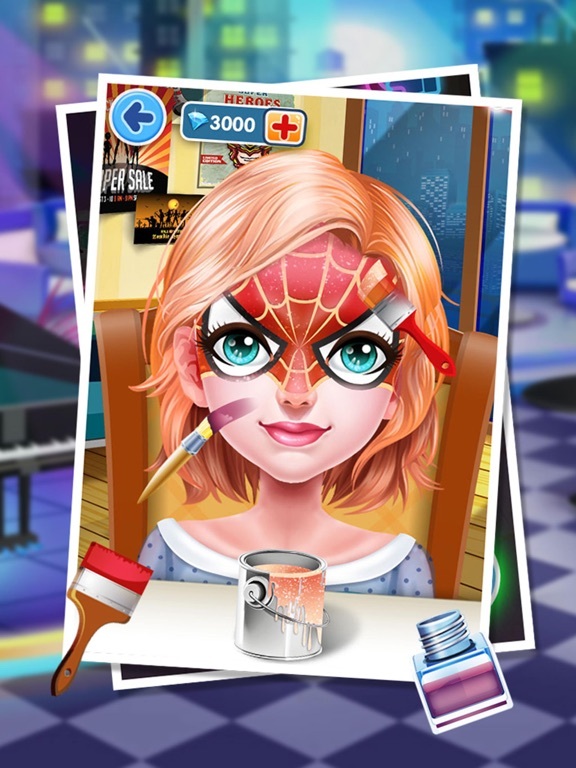 > Choose a cute cartoon character and a large number of cute pet painted style! > Decorate the characters according to your preference! Express your creative ideas! 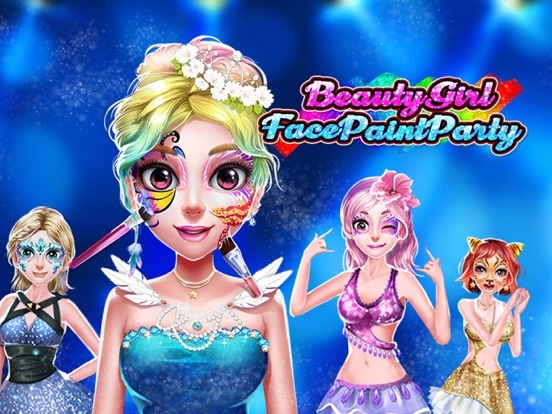 > Choose from a variety of colors and special facial painting tools! 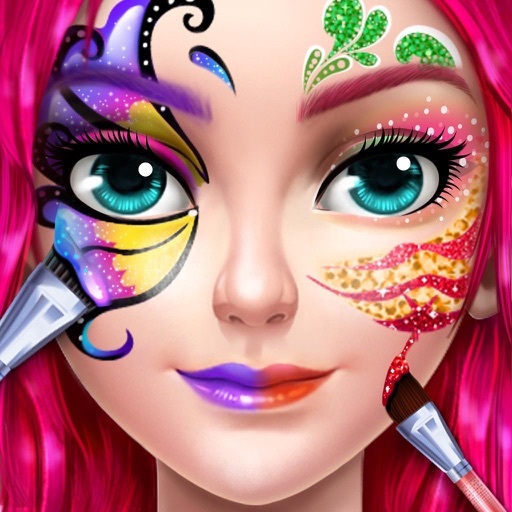 > Customize your drawing with fun background themes such as festivals, pets and so on! 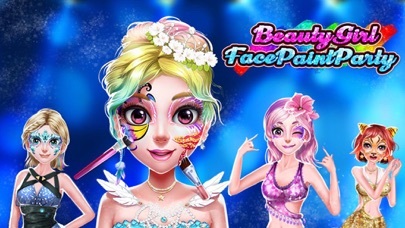 > Draw a beautiful face for girls with a large number of shiny colors, magic brushes, fantastic stickers and so on! 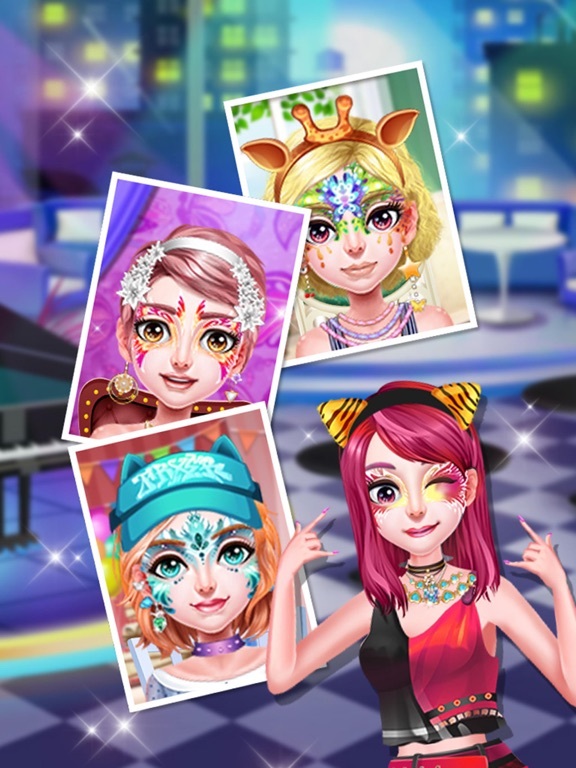 > Decorate the protagonist's face with cute animals, fancy jewelry, and even colored heart-shaped decorations! > Have a variety of color pages and special backgrounds to make you fun and become creative in a few hours! Have fun with the kid games and enjoy the best 2018 games.